Dzhokhar Tsarnaev, the 19-year-old surviving Boston Marathon bombing suspect, has told FBI interrogators that he and his brother had considered suicide attacks for the Fourth of July, the United States' Independence Day, before settling on April 15. The younger Tsarnaev brother told investigators on April 21, only two days after being captured by police, that the pair's plans were accelerated after they finished building explosive devices at their Cambridge, Massachusetts, apartment faster than they anticipated. Law enforcement officials questioned Tsarnaev immediately after he woke up in recovery after suffering gunshot wounds during his capture, according to The New York Times. Investigators then invoked a "public safety exception" to the Miranda Rule, which allowed them to interrogate him without notifying the suspect of his right to remain silent. He was later notified of his Miranda rights by a judge. According to Dzhokhar's account of his plans to investigators, he and his brother chose the finish line of the Boston Marathon as the attack site after looking around Boston for other possible locations. The younger Tsarnaev also told investigators that he had watched videos by American jihadist Anwar al-Awlaki with his brother. However, there was no evidence that the Tsarnaevs ever communicated with al-Awlaki, who was killed in September 2011 in a drone strike in Yemen, according to The New York Times. 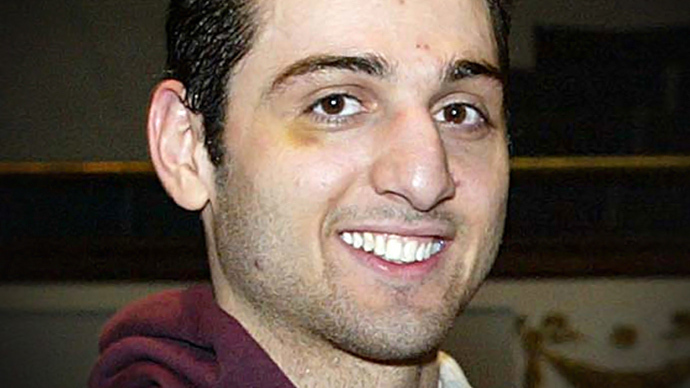 The news coincides with the long-awaited release of Tamerlan Tsarnaev’s body to his family. The body was released by Massachusetts Office of the Chief Medical Examiner on Thursday, where it lay since the fatal April 19 shootout with the police, following the events of the attack in Boston. A spokesman for the office said the body was claimed by a funeral services company that had been hired by Tsarnaev's relatives. 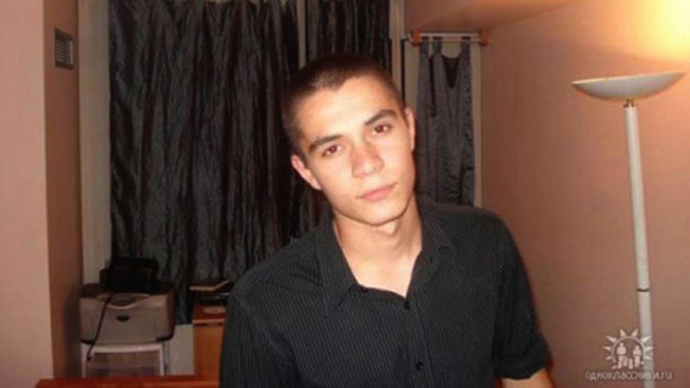 Earlier, three new suspects in the Boston Marathon bombing case were taken into custody. Nineteen-year-old University of Massachusetts-Dartmouth college students Azamat Tazhayakov, Dias Kadyrbayev and Robel Phillipos have been accused of interfering with a federal probe into the April 15, 2013, terrorist attack at the Boston Marathon. Investigators say the three students were classmates of suspected bomber Dzhokhar Tsarnaev and attempted to hinder an investigation by destroying evidence they uncovered from his UMass-Dartmouth dormitory room three days after the marathon bombing. 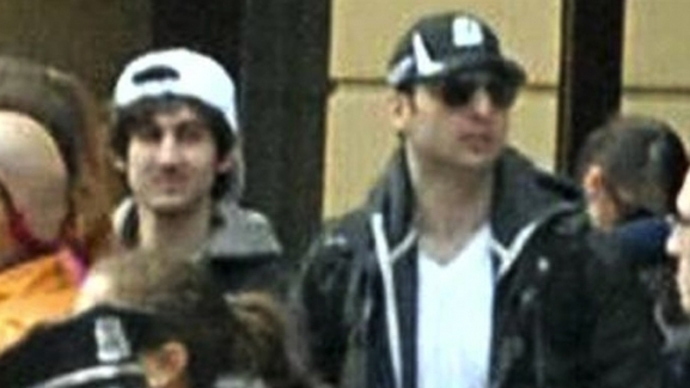 Tamerlan Tsarnaev and his brother Dzhokhar allegedly detonated two homemade bombs near the finish line of the Boston Marathon on April 15, killing three and injuring more than 260 people. Tamerlan was killed in a police shootout that followed accompanied by a massive manhunt that put the whole city on lockdown. 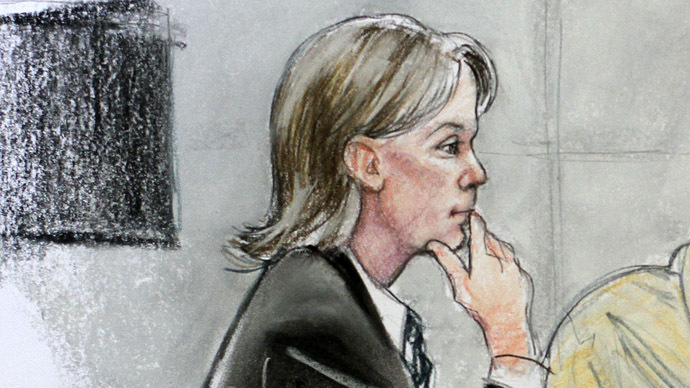 Dzhokhar was later discovered hiding in boat parked in the backyard of a Franklin Street home. Dzhokhar has been formally charged with using a weapon of mass destruction and has been transferred to Federal Medical Center, Devens outside of Boston, Massachusetts.